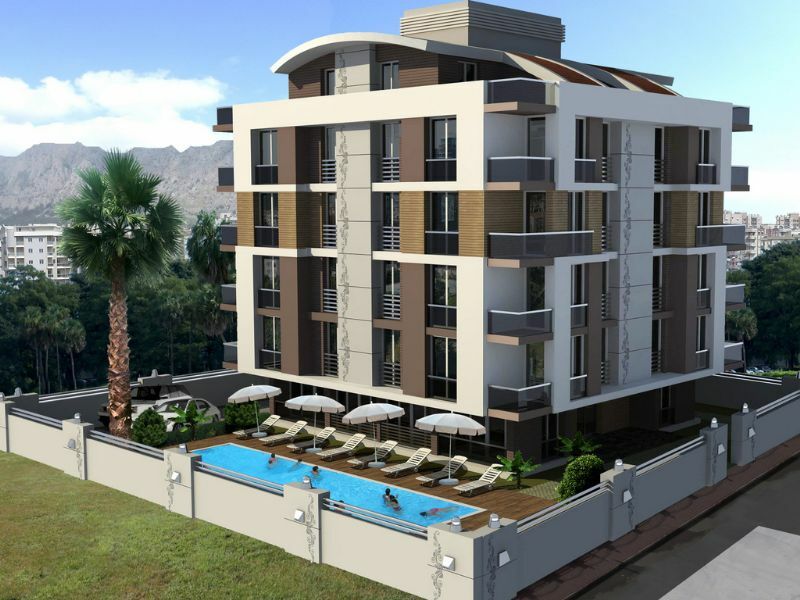 New apartment projects in Antalya Marina area close to the beach park and other amenities. A superb holiday home location! There are 20 apartments in total There is a lift available for building The stairs and landing are marble with chrome steel handrails. The steel entrance door has several locks. The internal doors are American panel design (moulded MDF). 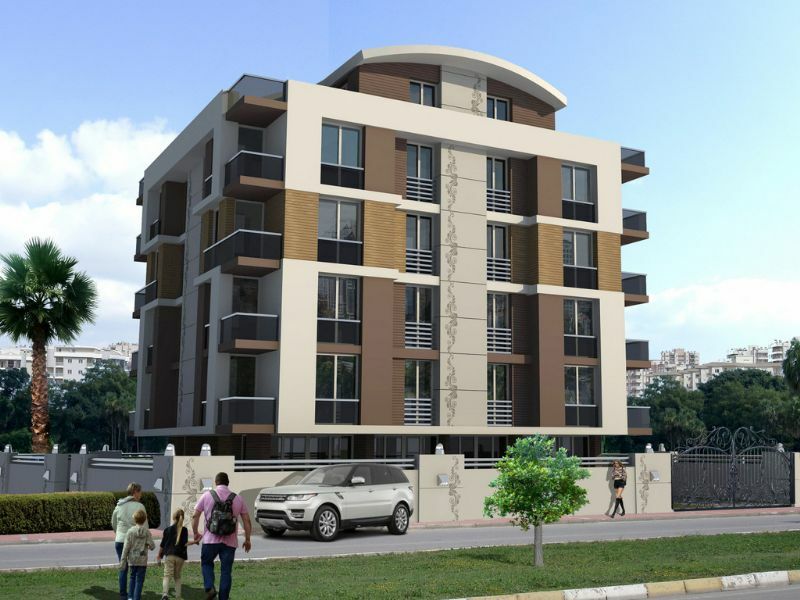 Each property has installation for air conditioners fitted and there are PVC double glazed windows. 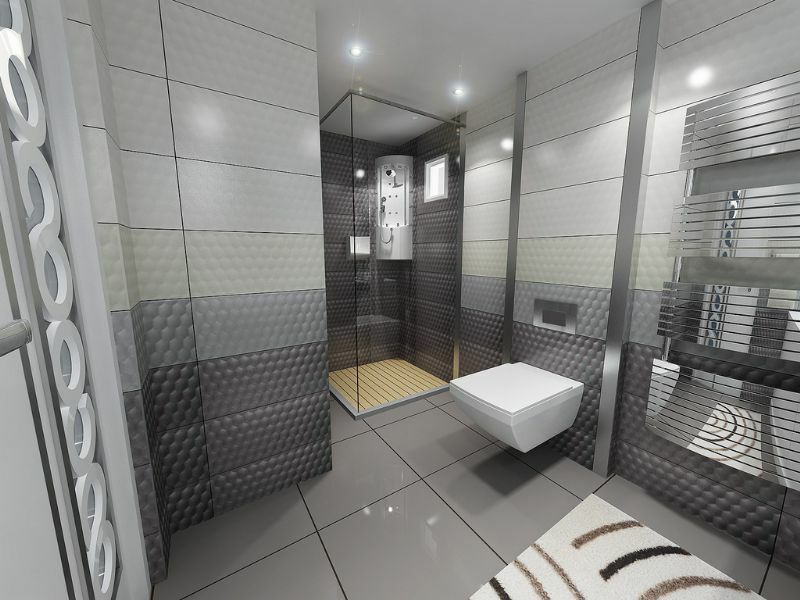 Ceramic tiles are used for the floors. 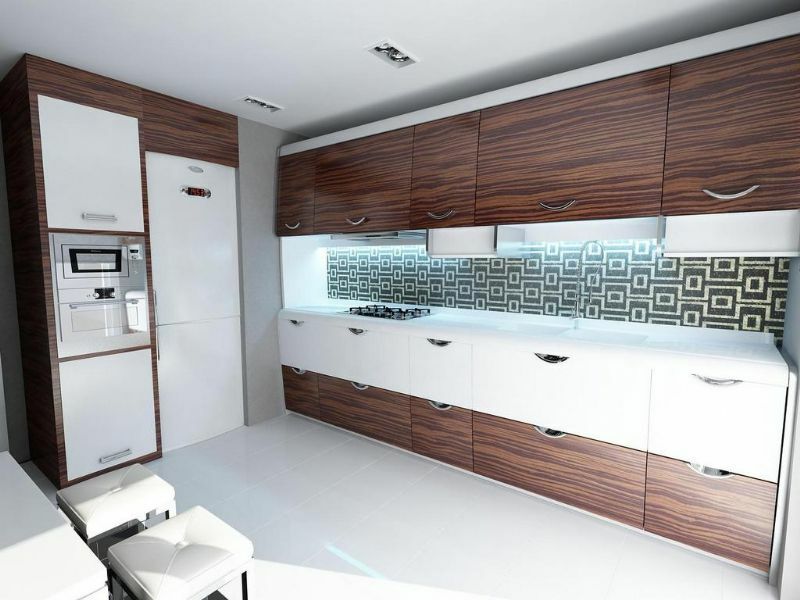 There is a fitted and equipped kitchen. The bathrooms have high quality ceramic tiling. Satellite, telephone and internet infrastructure is supplied. There is 24 hour security with a video system giving property owners peace of mind. The generator provides an uninterrupted electrical supply to the complex. The leisure facilities include a communal swimming pool . 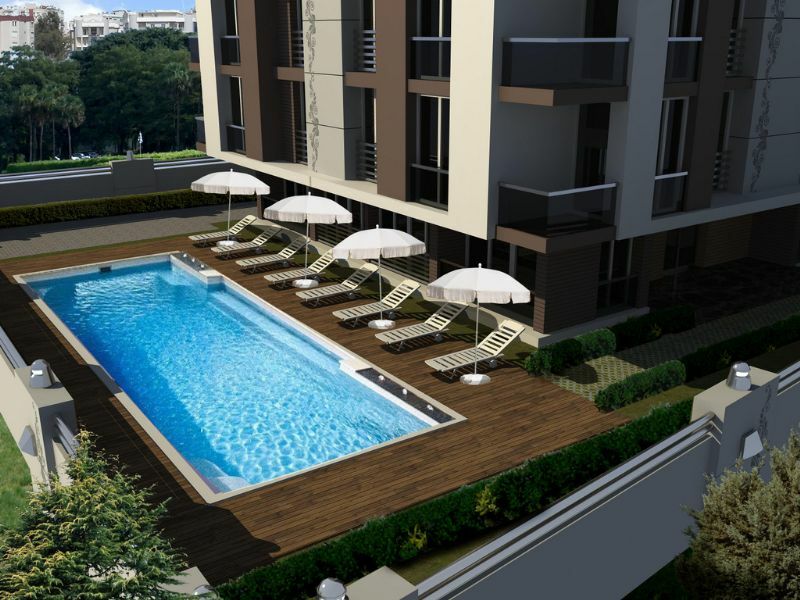 These apartments are fabulous for holidays and also have excellent investment potential.